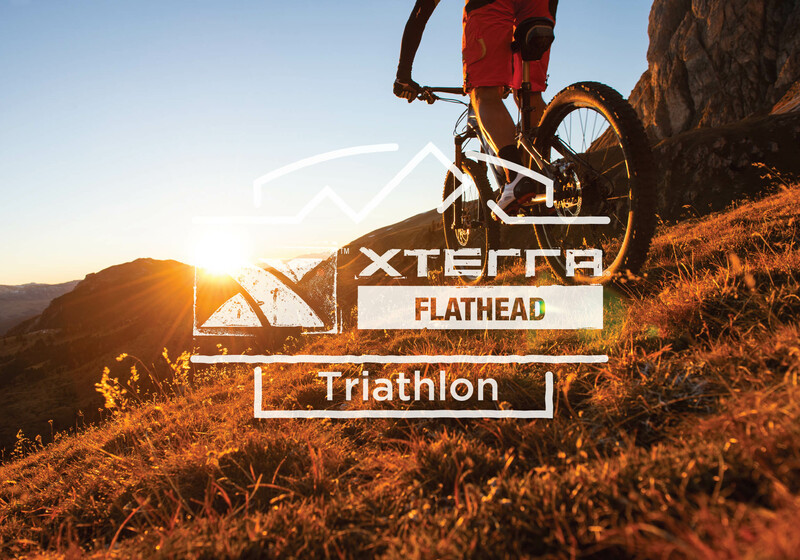 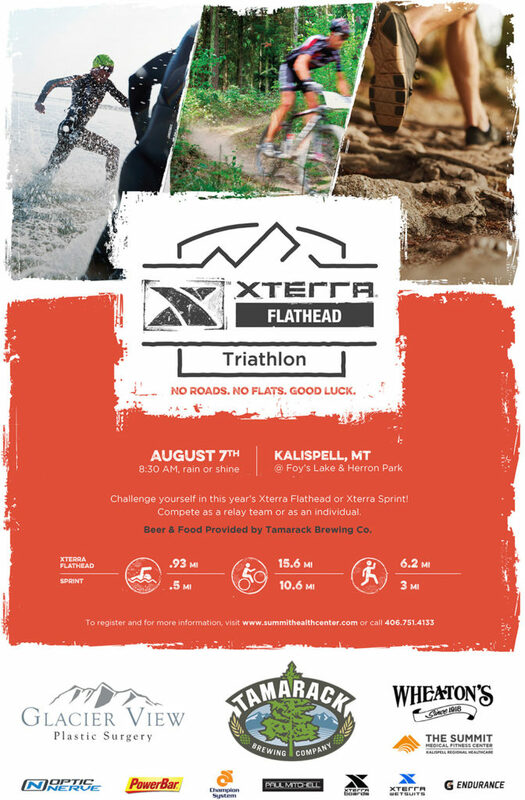 Highline worked with Xterra Flathead to create a unique logo variation and visual identity that connected the parent company to the Flathead Valley. 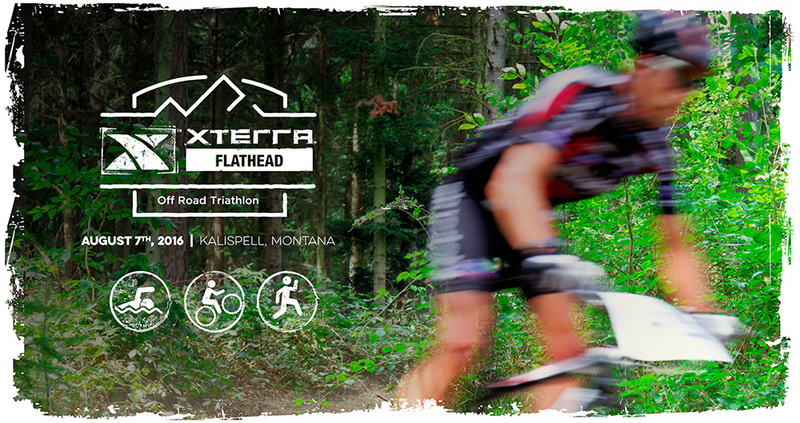 We focused the marketing message on capturing the difficult nature of the race and beautiful location. 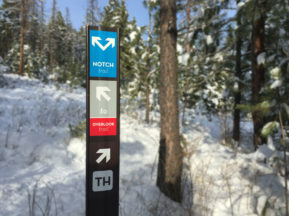 A wide array of contact points were explored to connect with the event’s target market audience. 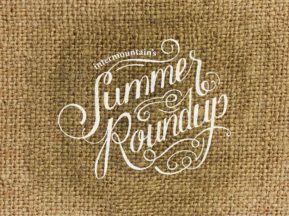 This included print collateral (posters, direct mail, sharable cards and newspaper and magazine advertisements) and online methods (email, web and social media). 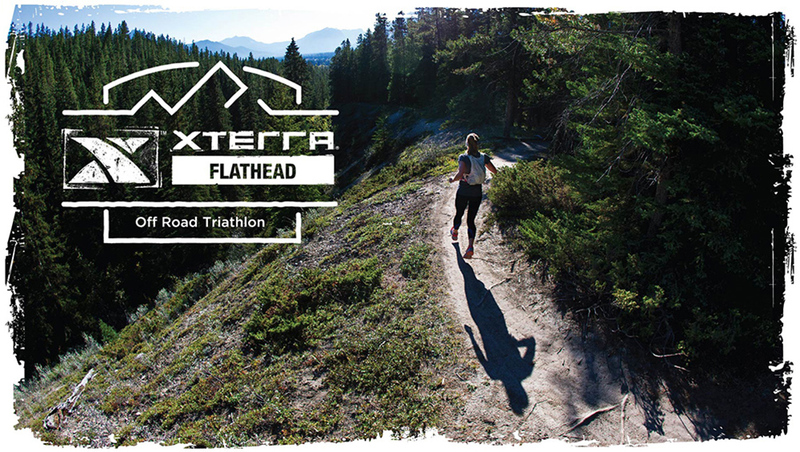 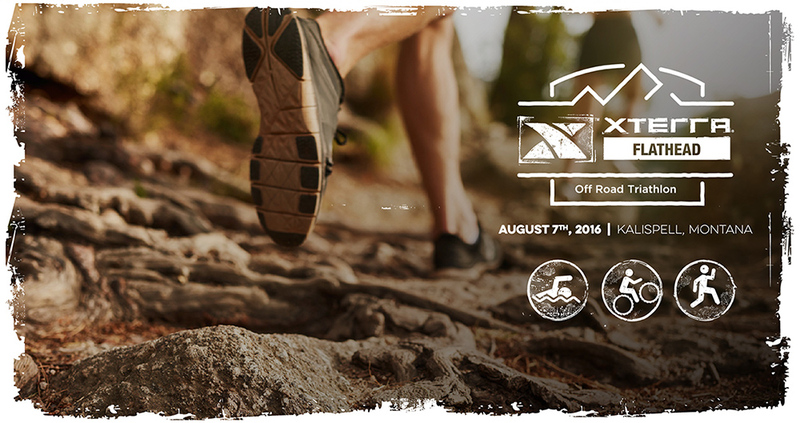 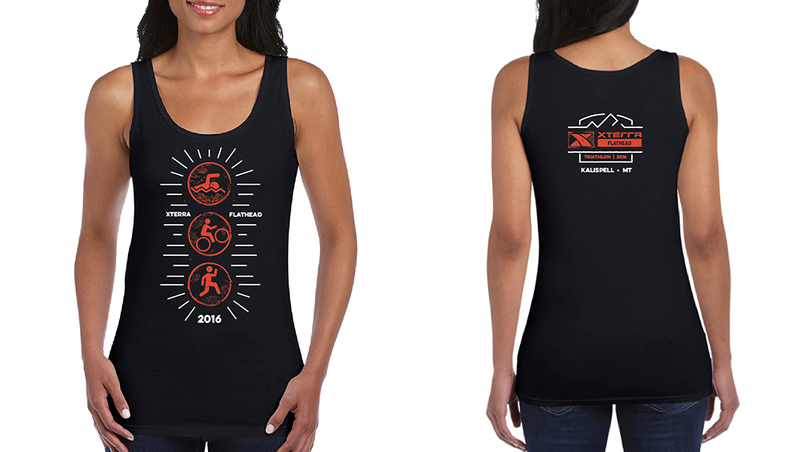 Once registered, racers were given event branded stickers and hats to help build recognition for future Xterra events.